Oh, Mr. Hansotia… how many different cigars do you make? 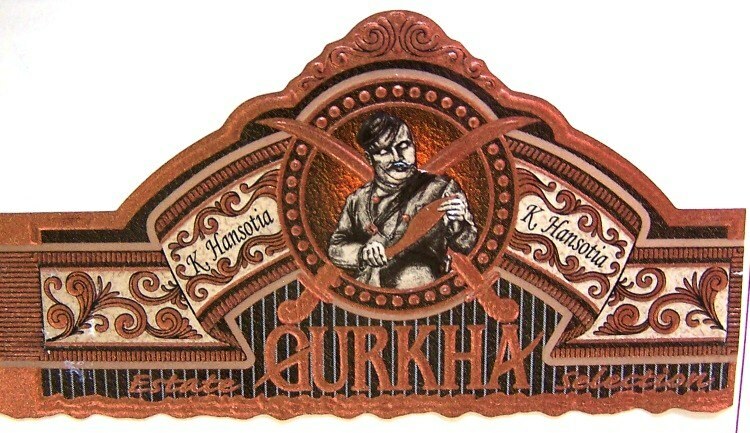 Here’s yet a new cigar from Gurkha. The Vintage Shaggy Series comes in a cool trunk and the cigars are surrounded by loose tobacco. The cigar has a shaggy foot which is always neat to me, because you can taste the filler separate before you incorporate the wrapper and binder. The problem with that is when the cigar isn’t that great. This cigar has a nice draw, flaky ash and a very one-dimensional flavor profile. It’s medium in body, mild in strength with simple notes of wood and leather. No complexity here and not much more to write about this cigar.